We all know the struggle of buying gifts for loved ones. You want the perfect give that they’ll love every time without the hassle of trawling through stores all day searching. Of course, you’ll want to buy something meaningful that they will want to cherish and ideally, you’ll want it to be something you can order online and receive quickly to fit around your own busy schedule. We get it, it’s hard to get it right. Here are our eight cool gift ideas for girls that are quick, easy and effortless. Pick anything from this list and you’re sure never to go wrong when buying for a girl in your life, whether it be your daughter, mum, sister or a friend. Many will say that the best gift in life is having memories of good times. 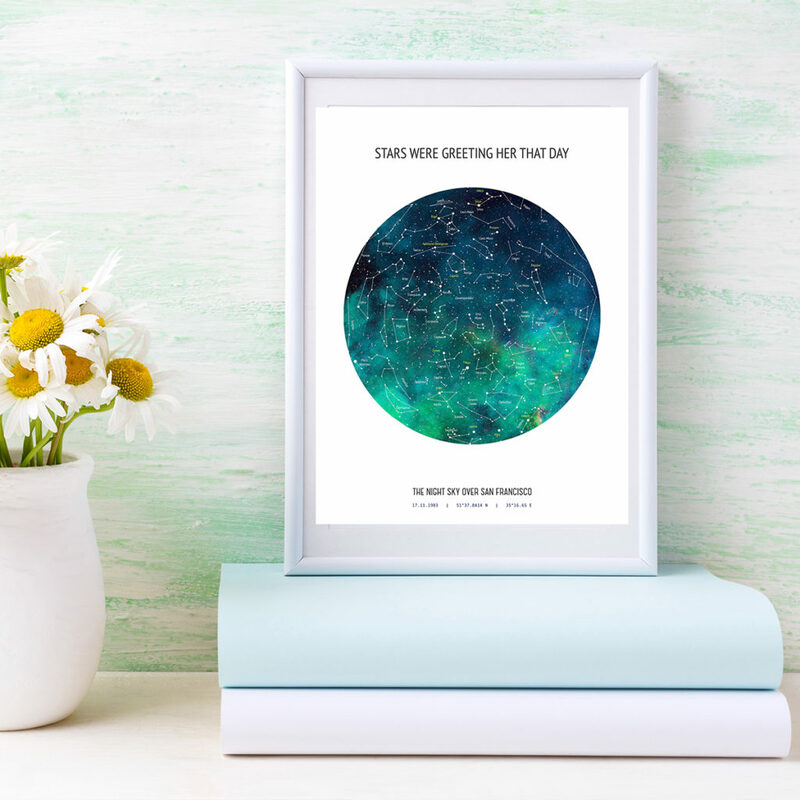 By getting a photo of yourself and the girl in question printed, you’ll be giving her a great sentimental gift that will remind her of the precious moments in life. There are various places online where you can print a photo out for free, meaning this gift won’t break the bank. 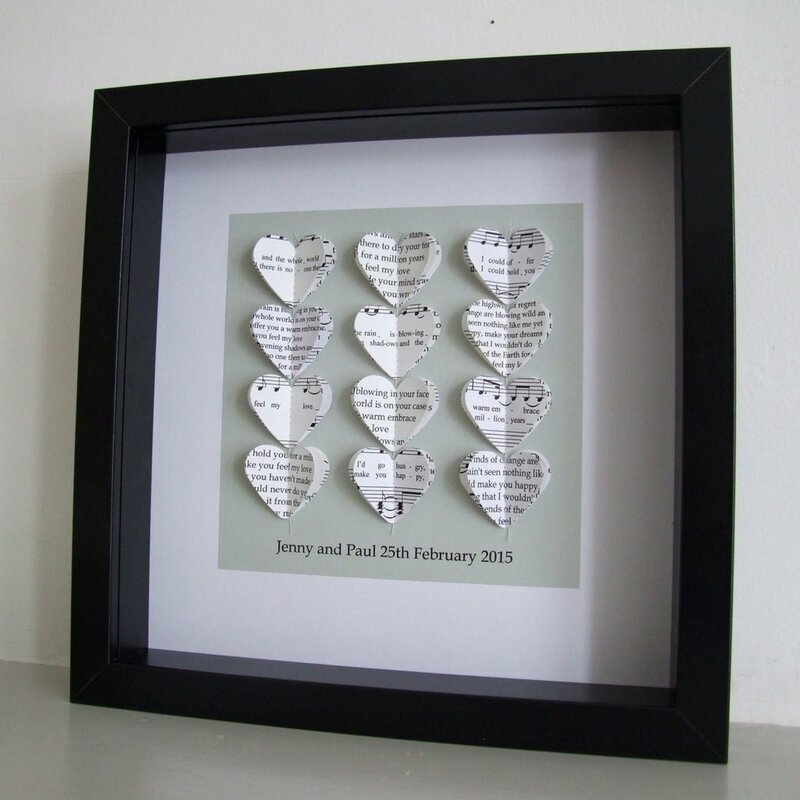 Order a cute frame online that suits the personality of the person you’re buying for, then when it all arrives simply pop the photo in the frame and write a message on the back for the receiver of your gift to keep forever. Girls that are conscientious when it comes to health and fitness will love you for this. We all know that staying hydrated is vital for living a healthy life. 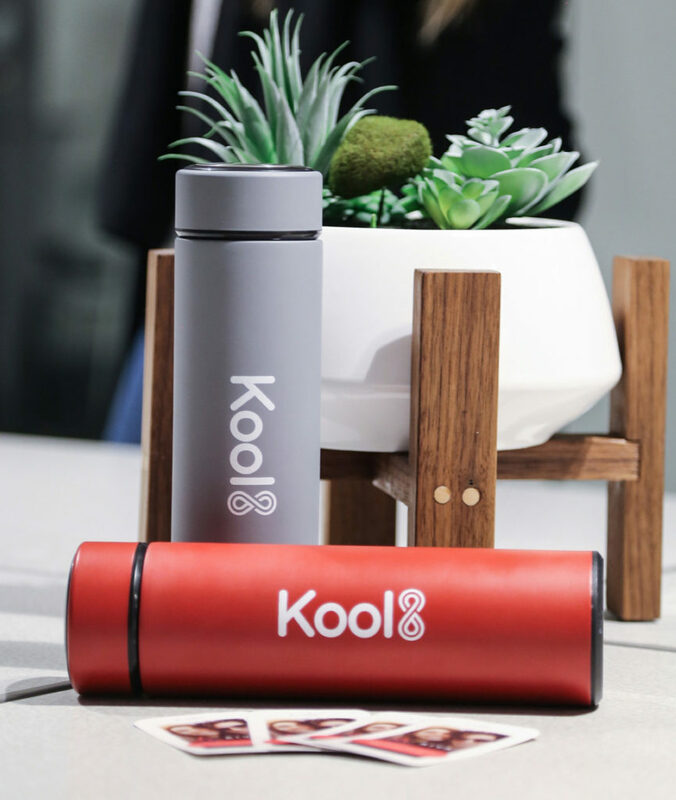 A Kool 8 bottle is perfect for those with a busy schedule as it keeps your water cooler for longer and your tea warmer for longer with double-walled insulation. Not only that, these bottles are super stylish and available in a range of colors to suit the person you’re buying for. If you know a girl who’s always on the go and needs a good bottle they can rely on, or someone who’s always rushing to work with coffee in hand, they need a Kool 8 bottle. It’s also worth mentioning that the bottle was recently named one of the best water bottles for hiking. Most girls love anything that makes them smell good and feel good, making toiletries the best way to go when you’re not sure what to buy. The good news is there are all sorts available on the market for you to choose from, starting with sparkly bath bombs to a great face scrub. Listen to what the girl in question uses the most and buy some – this way they’ll know you’ve listened and put thought into what you’re buying. Plus – they’ll now be well stocked up which will save them money, too! Now, this is one extra special gift. Custom Star Maps from Twinkle in Time allow you to create a map which shows exactly how the stars were aligned on a specific date. What’s even better is you can include your personalized message, reminding the girl in question just how much you love her. These maps come beautifully framed and ready to be gifted. This present will make for a great talking point for years to come and work beautifully mounted onto a wall. 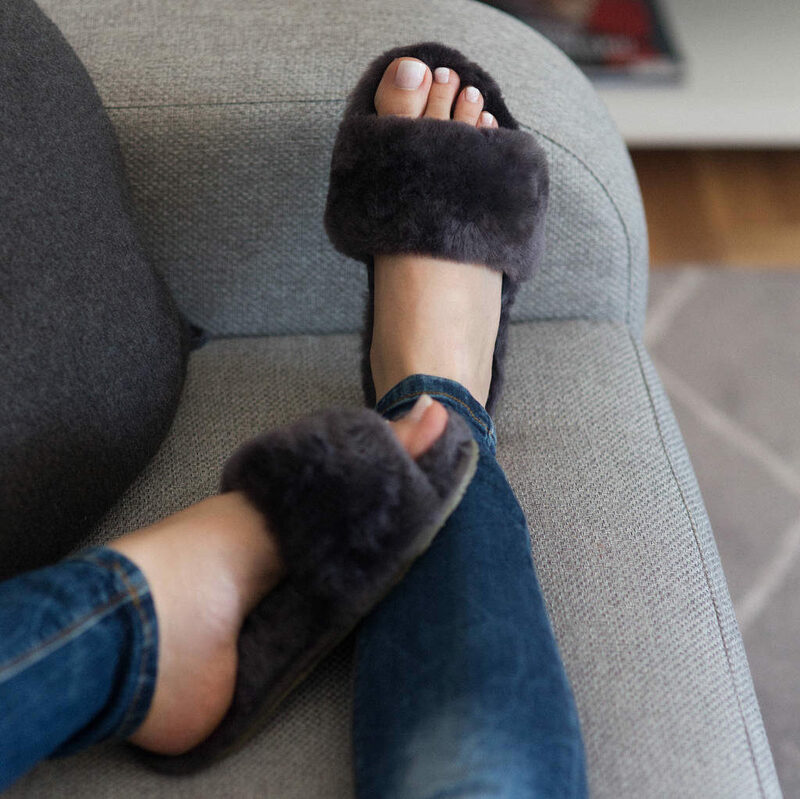 If they love to be comfy and you know they reach for their pajamas as soon as they get home after a long day, slippers would be a great gift for your girl. Don’t think plain – think funny, cool and extravagant slippers that will get a reaction and be whipped out at any moment as a great conversation starter. Think fluffy flamingos, cartoon characters and glow in the dark fur. There’s a whole range out there to choose from – simply tailor them to their personality and you’ll be onto a winner. Consider their favorite animal, cartoon character or color and whatever you choose, they’ll be guaranteed to be overjoyed with. It might just be the case that you know the girl you’re buying for is obsessed with a particular scent. 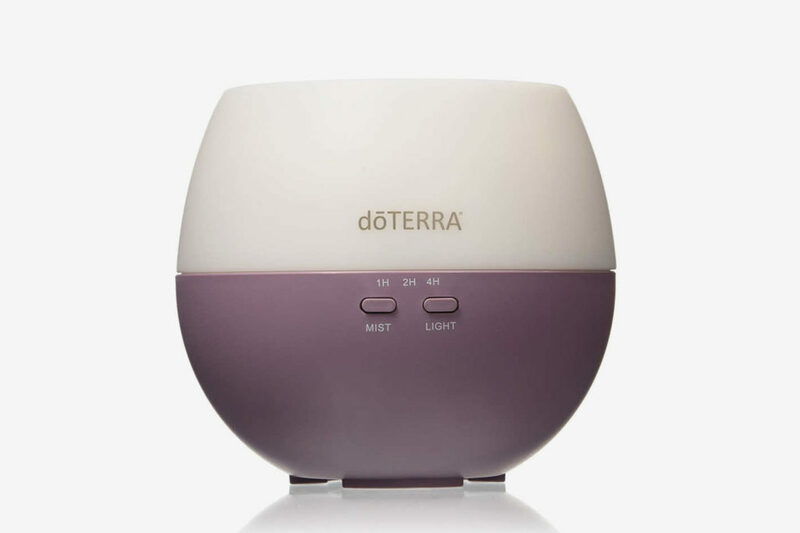 Whether that’s lavender, vanilla or even cocoa, there are scent diffusers on the market for them all. Providing someone with a daily welcome from a much-loved smell will leave them with a sense of calm and joy. 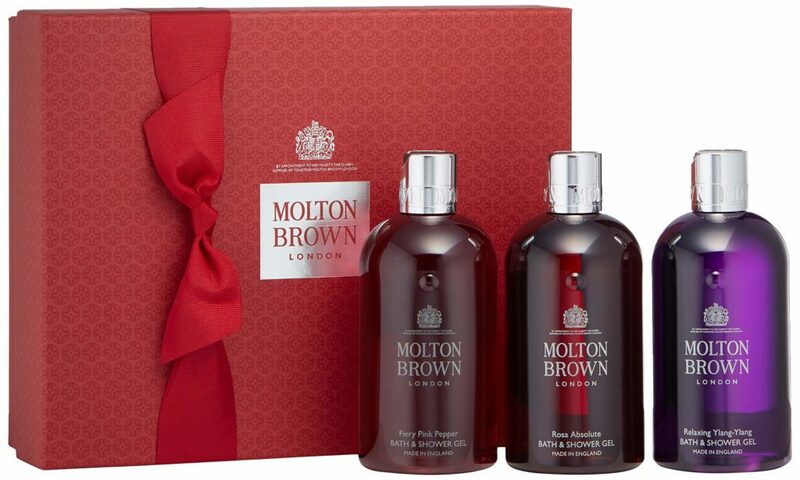 Plus, more selfishly, they’ll now always think of you and your thoughtful gift when they smell it. There are loads to choose from – go for lavender for those with a stressful job or the scent of fresh linen for those who love the welcome of their own bed. We all love a shirt perfectly tailored to us. The girls in your life will love receiving a gift that shows your funny side! Pick their favorite show, music artist or even a movie quote they love and go from there. There’s a great selection of custom apparel at Screen Print This to choose from and you’ll be guaranteed to buy a gift no one else would have thought of. Pick your colors, fonts and even pictures to print onto a shirt that will be cherished forever. The receiver of this gift will love wearing it out and sharing the story behind it with those they meet. All girls love a sweet treat! And the great news is there’s plenty of selection out there for you to choose from. Go fruity, chewy, chocolatey or cakey and they’re bound to love it. Many people run smaller cake businesses now where you can customize your brownies, cookies, and cakes, which is perfect for adding that special touch to a tasty treat. Another great way to go is online pick and mix – choose your selection of sweets, wrap up nicely and get it sent straight through their letterbox for a yummy surprise.